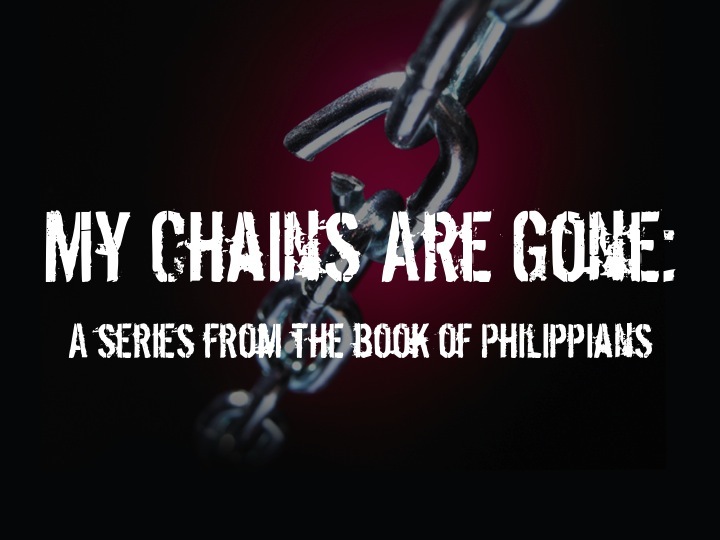 Jimmy just wrapped up his four-week series from the book of Philippians. It's been a blessing having someone able to step in while Lee is on vacation and preparing for the coming fall series. God is not surprised by the things that blindside us. All true joy finds its source in Jesus. You wanna stop worrying? Think about Jesus. Live out of your theology, not out of your anxiety. Bottom line: worry is a subtle distrust of God. Whatever we are going to face in life is nothing compared to what He has defeated. When you pray about your worry, you act as if God is God. When you hang on to your worry, you act as if you are God. Continual worry is a form of prayer to the god of self.